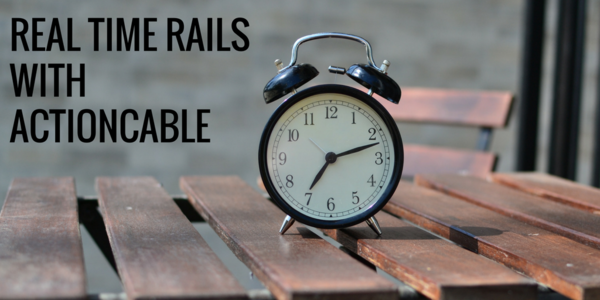 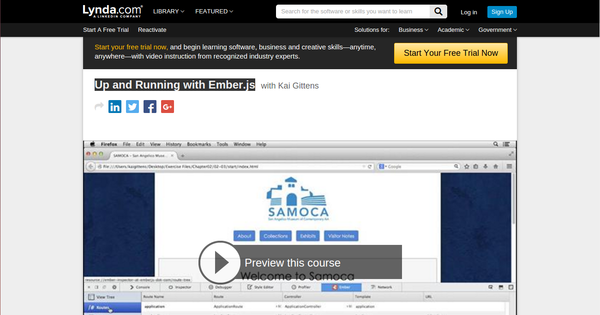 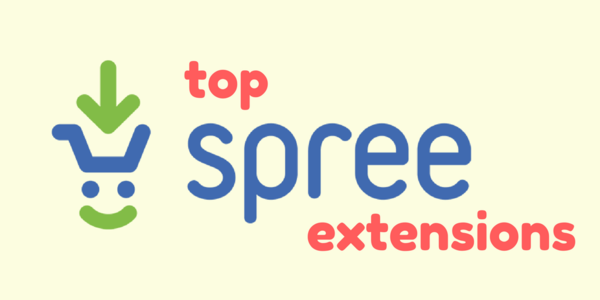 Learn Emberjs from the official tutorial page by building an application from the scratch. 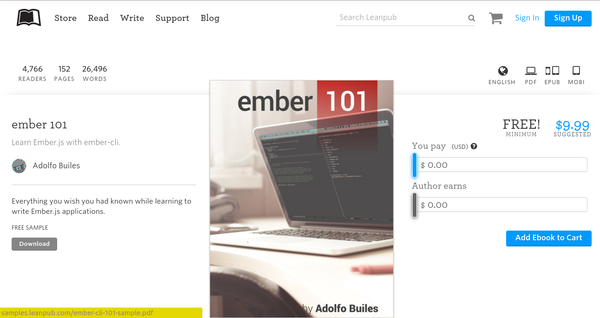 A book which helps you learn Ember.js by working on a real-world application that will allow you to learn Ember.js and its main features while using ember-cli. 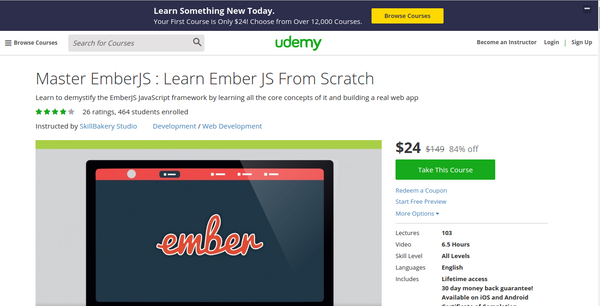 A tutorial for the absolute beginner level by learning Emberjs by creating an application and ends with discussing some advanced topics. 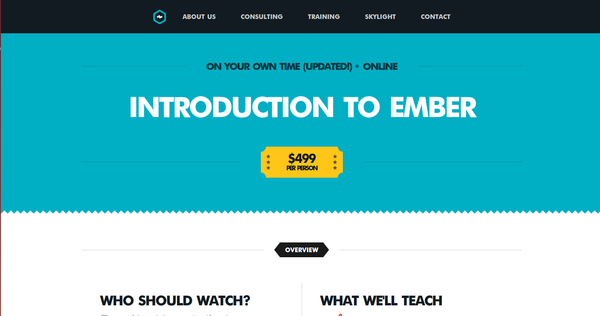 Learn from the interactive course of how to use Ember and Ember CLI to build your next ambitious web applications. 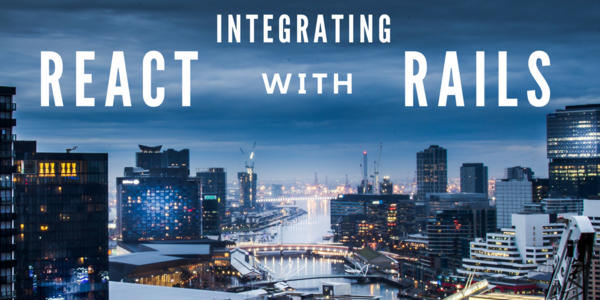 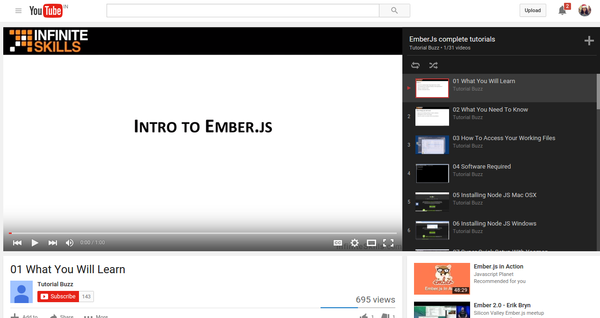 A video tutorial series on EmberJS by building an application giving hands-on experience. 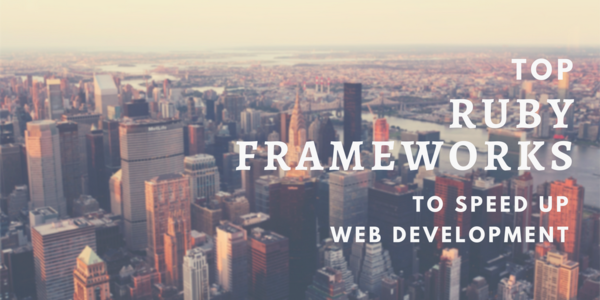 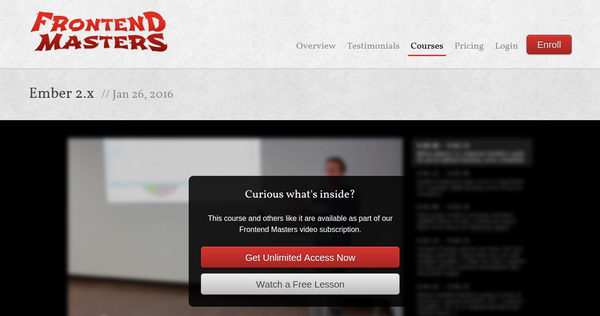 In this course, they start by looking at some sites built with Ember.js and learning the principles that underly the framework. 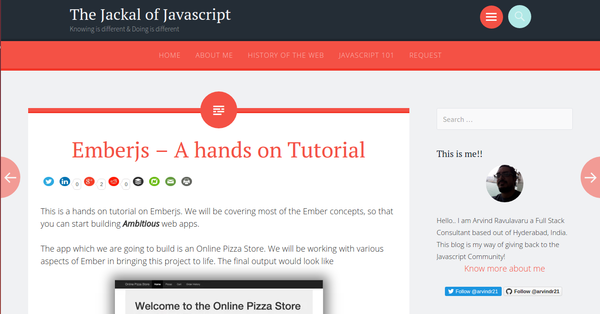 Next, they will make you examine each major area of Ember.js one at a time: templates, controllers, and models. 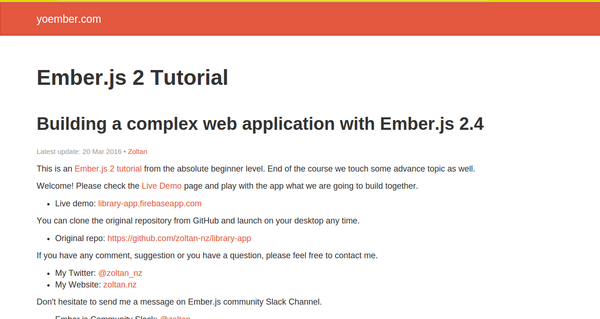 Finally, you will connect your Ember.js app to a backend web server, and explore some of the more advanced tools Ember offers and will build a blog application together. 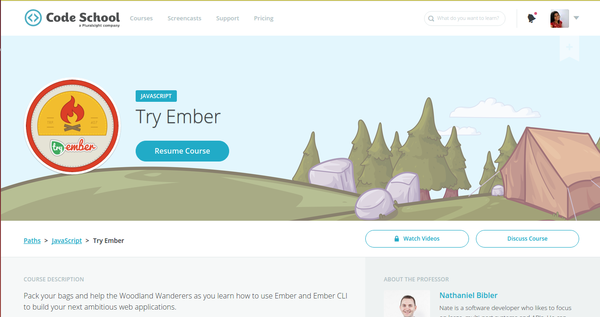 The video tutorials introduce Ember's routers, templates, and models, and shows how to use templates to create simple pages and dynamically load content using components and Ember Data. 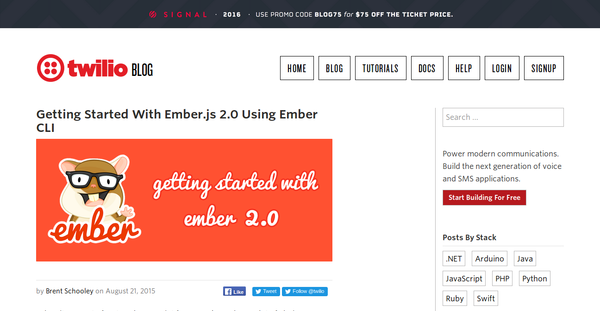 In this beginner tutorial, the author helps build a very simple blog utilizing Ember-2.0, Ember-cli, Ember-data & Firebase. 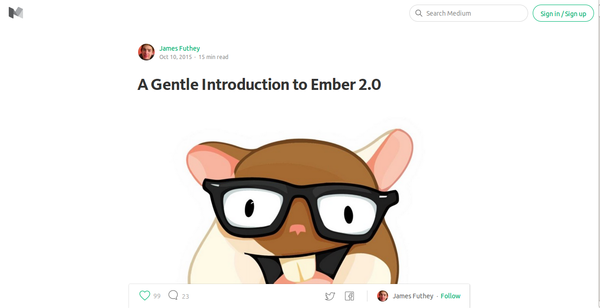 A beginner's tutorial for Emberjs where you will learn about the ember ecosystem, and build a rich cross-device app step-by-step from scratch. 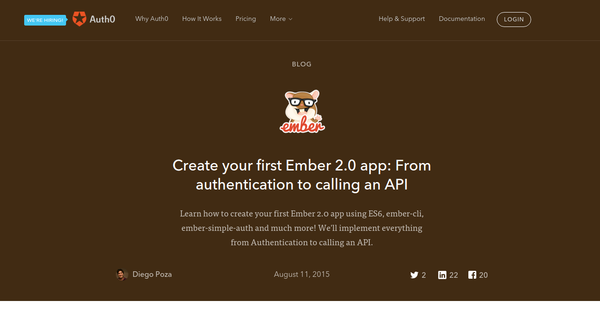 Learn how to create your first Ember 2.0 app using ES6, ember-cli, ember-simple-auth and much more. 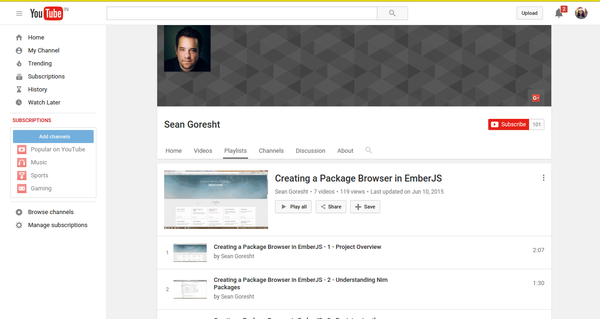 A video tutorial series which teaches EmberJS by creating a package browser. 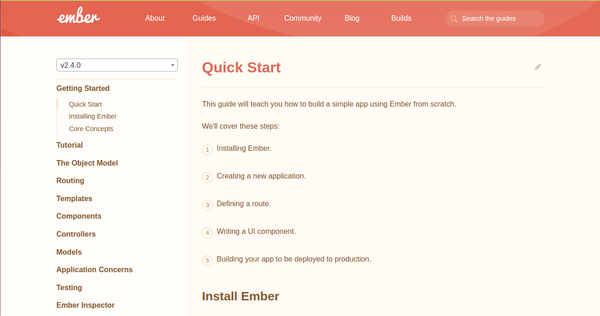 A tutorial for beginners where they start from scratch from Ember development environment set up and builds a small sample application. 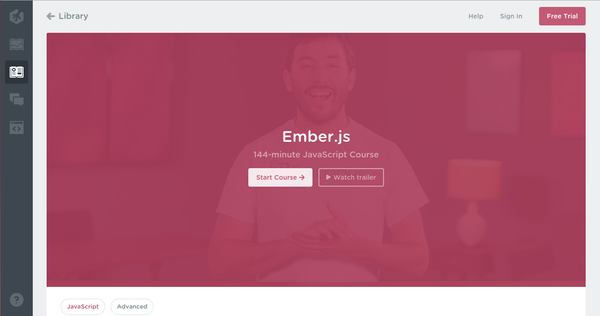 The tutorial also briefs of what is new in Ember 2.0+.